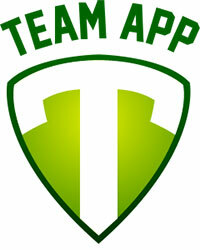 Soccer is one of the most popular sports in the world, and the fastest growing youth team sport in the United States. With that in mind, children and adolescents are at particular risk of sports-related injuries because of the high levels of exposure and athletic trauma as a time of major physiological change and development. Research has reveled there is a high prevalence of debilitating injuries in the game of soccer, especially in the lower extremities (muscle strains, trauma to the ankles and knees, especially the ACL). These injuries can lead to the necessity for surgical intervention, as well as early onset arthritis. Therefore, it is important to learn how to prevent injuries to keep these athletes healthy and active, both on and off the field. Participating in an injury prevention program with a licensed and specially trained instructors provides athletes with the chance to be educated on the importance of not only stretching, but also sport specific strengthening, running, cutting and twisting form, jumping and landing. These techniques and educational tools help players become more aware of the importance of taking care of their bodies. ISTA has partnered with RPM Performance Training to implement a specifically targeted program to address all of these needs and more. Athletes who participate in a quality injury prevention program in addition to general training and conditioning on a regular basis will minimize their risk for sports-related injury and have the benefit of improved athletic performance. In 2010, FIFA created the “11+ Program” for its athletes in order to prevent injuries. ISTA is dedicated to the safety, development, and longevity of its players in a sport we all love. 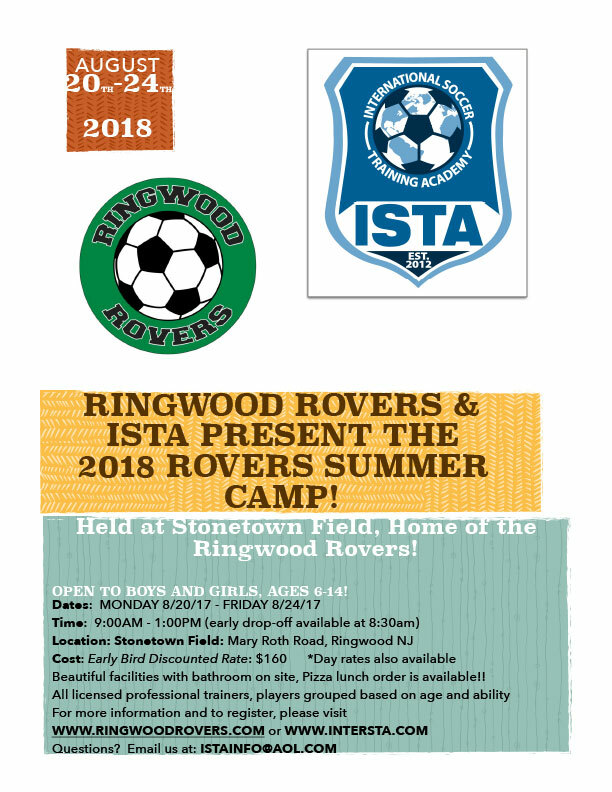 ISTA offers this ground-breaking program for individual players, small groups, and teams.